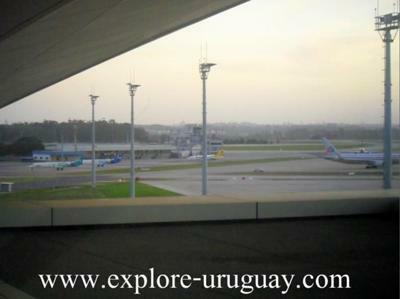 Uruguay welcome to the world, World welcome to Uruguay is the motto of the new and recently released Carrasco International Airport (IATA: MVD - ICAO Code: SUMU), this airport has been operating since 1947 and in 2009 it was decided total reconstruction and renewal of infrastructure, and inaugurated on 15 November that year, today is one of the most important connection points in South America. 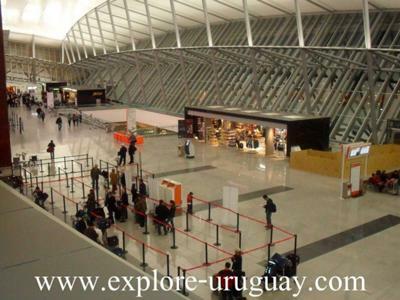 It has many amenities for comfort and convenience to passengers: taxis, buses , parking 24 hours, VIP room, available hotels in downtown Montevideo, banks, post offices, ATMs, car rental offices, public telephones, and free internet access (wi-fi). 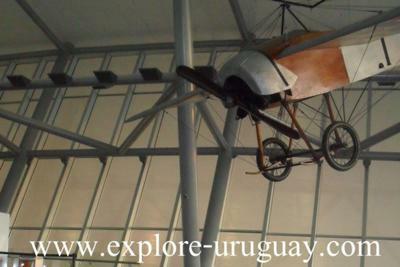 The terminal is composed by a metal and glass infrastructure, inside jobs are in addition to the airline operators, green spaces on the second level we can see the planes on the runway and have a small exhibition about the beginnings of aviation in Uruguay. 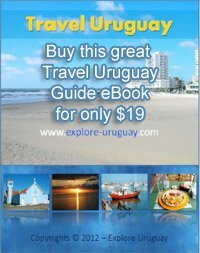 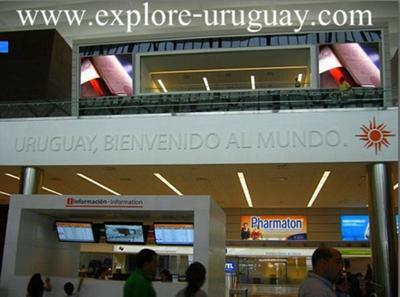 We invite you to enjoy this space and Explore Uruguay!